BUCKiTDREAM is an LA and Melbourne based startup that offers dreamers around the world a platform to create, live and share their dreams anytime from anywhere with their friends and family. Dreamers can share their bucket lists with like-minded travelers and get inspired. They can also collaborate with other dreamers and vendors to make their dream a reality. 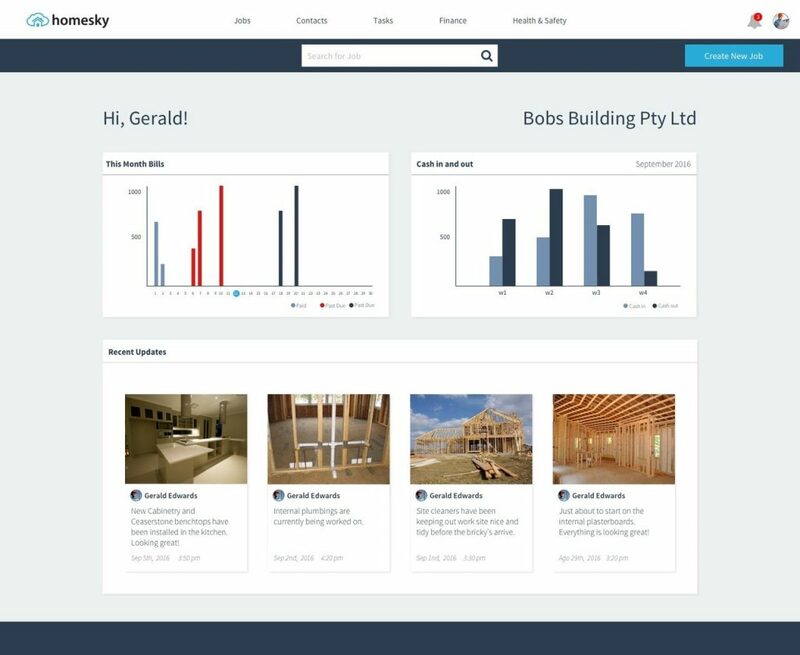 Homesky is an easy-to-use, all in one job management software made for Australian Builders. 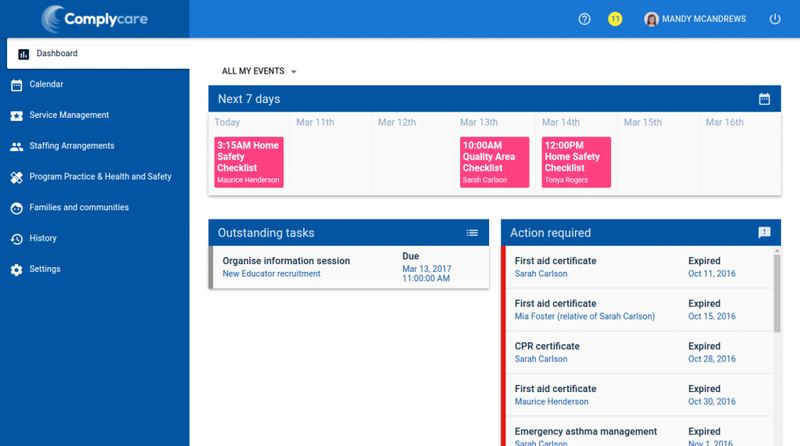 It is built for them to easily manage their projects and for teams to collaborate and complete jobs quicker. Tracking company expenses becomes easy, as is data that helps determine which jobs are making money and those that are not, after all the goal is to help builders run a profitable business. The childcare industry, in particular in-home care, has yet to fully embrace technology to increase efficiency in their work and reduce cost of business. The need became even more urgent when funding cuts meant that services had to do more with less, yet still be compliant. A lot of resources are spent on administrative work rather than more value adding activities and this hampers the ability of the business to be both compliant and viable. 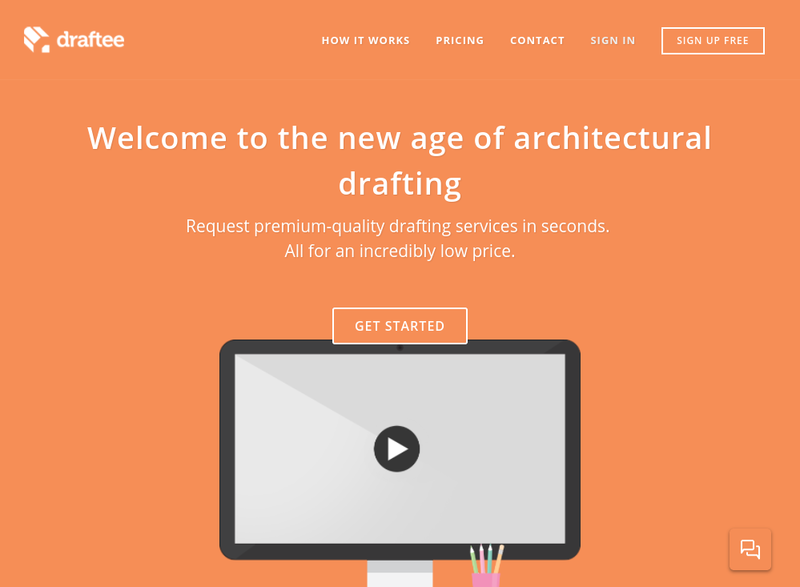 Draftee is the only online drafting service created especially for Australian Residential Builders. 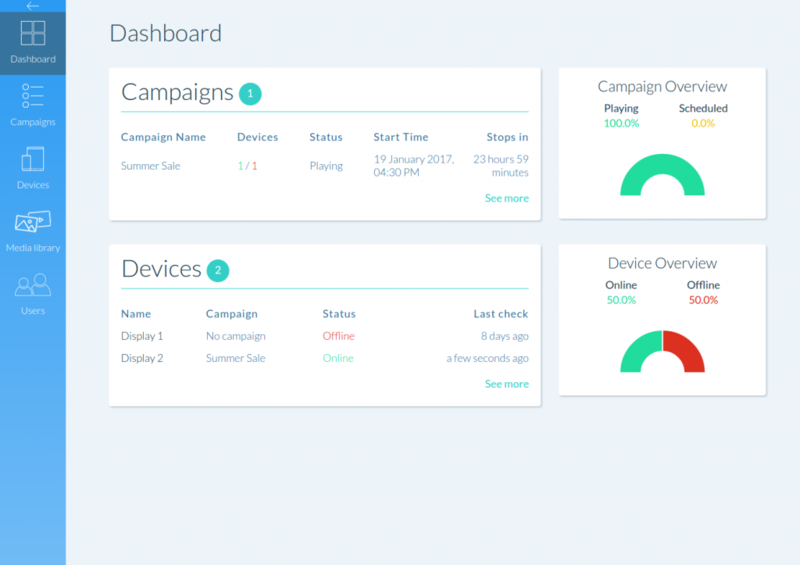 Bluflow is a cloud based digital signage platform that would allow customers to easily create, schedule and run campaigns on their digital screens. 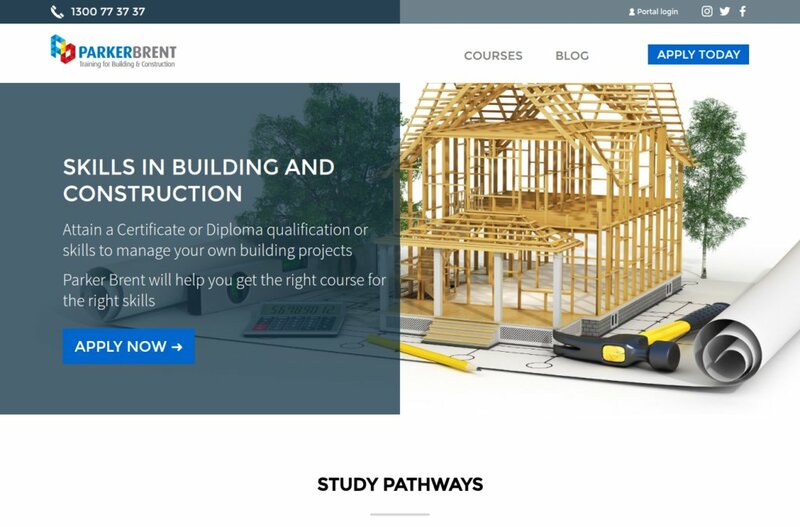 An online e-learning platform where students and trainers can communicate and collaborate seamlessly, while coordinators can easily administer and track progress. 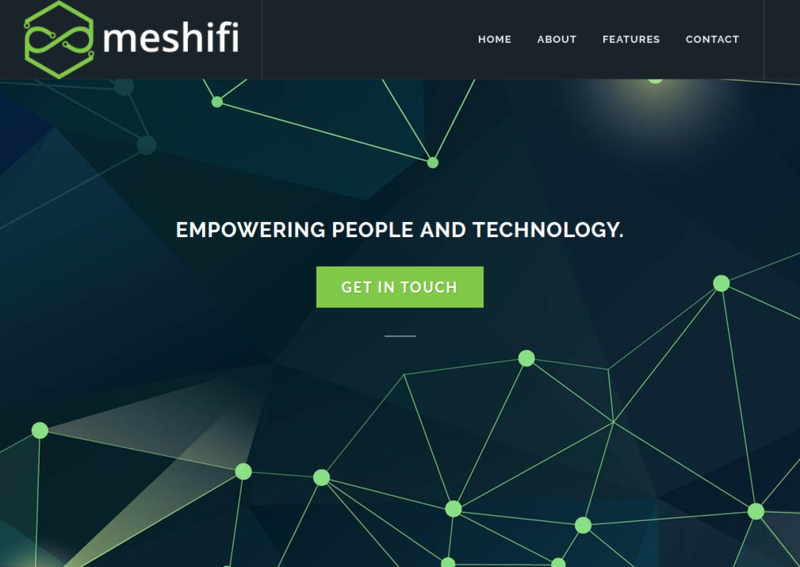 A social Wi-Fi platform with the ability for businesses to sign up, create guest network locations, create and customise splash pages and view demographic data for customers. 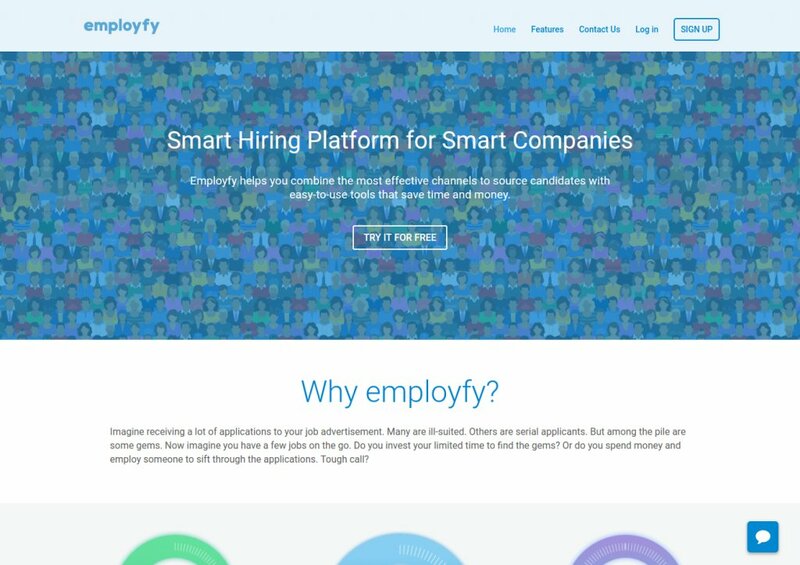 Employfy is a platform supports administration of the entire recruitment process and use technology as a means of filtering job applications in line with the selection criteria for the job.